Sound like you? What if I were to tell you that there is a completely free way to drive loads of highly targeted traffic and help you increase your conversion rate by reducing your sales cycle? 88% of people purchase what they pin. It is the second highest referral traffic driving social media platform after Facebook. 83% of active users prefer to follow a brand than a celebrity. Now, you might be thinking, “Pinterest doesn’t work for my business because it’s only for women;” however, while Pinterest’s main demographic has historically been skewed female, recent data has shown that men are fast growing demographic on Pinterest (even surpassing the amount of growth seen in the female demographic). In fact, they have doubled their male user base in the U.S. in last year. Pinterest is one of the most popular visually-oriented social media platforms that is well known for driving loads of traffic that converts fast. Follow the 8 steps outlined below to start leveraging Pinterest for your business. After signing up with Pinterest, remember to switch your personal account to a business account. A Pinterest business account gives you access to Pinterest analytics, which provides a wealth of data and insight about your followers’ interests, behaviors and more. You can use this data to identify weak points in your current Pinterest optimization and improve and adjust your strategy accordingly. 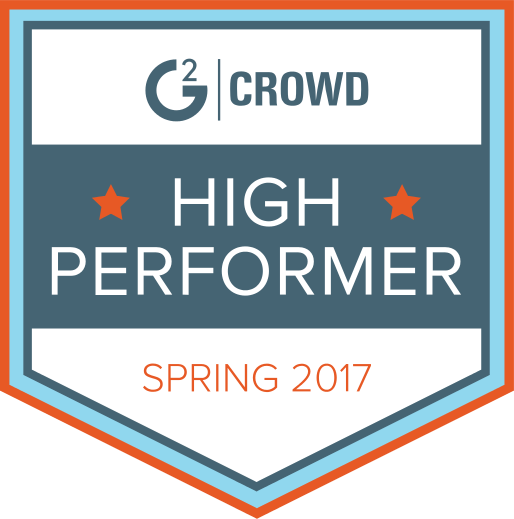 If you want to grow your audience, you’ll need to make sure your profile is as easy to find as possible. Like in any other search engine, keywords play a central role in Pinterest search. To optimize your account name, make sure to choose the best keywords and add them wisely in your account name. Don’t be too spammy, but a user should understand your basic services by glancing at your name. For example, you can see how this digital marketing agency has optimized their name for Pinterest search. Your Pinterest bio is your first and last chance to make your visitor feel that you are the business that he or she is looking for. In addition, it’s a great place to include your targeted keywords. You can further narrow your keywords and potentially targeted customer segment by focusing in on a particular location. Your bio is a great place to include location information! You’ll notice how in this real estate agent’s profile, he has targeted his ideal market by adding “Expert real estate agent in Salt lake city ” as well as hashtags and other references. Let your visitors know, what exactly you do and who you serve, so you can appear in the most targeted searches and attract the most relevant traffic to your website. Pinterest boards plays a big part in your Pinterest marketing strategy. Here are a few things you should keep in mind when creating new boards. If you are an interior design company, don’t create boards about fashion design or tattoos. Put simply: always create boards that are relevant to your niche and to your customers’ interests. If you want more traffic, leads, and conversions from Pinterest search, pinning some images with wow-factor is not enough. Your every step should be strategic and that includes creating your Pinterest boards as well. After you create boards to display your products, services, clients’ feedback and your blog posts, it’s important to find the most popular boards your potential customers are following. Repost content and be sure to comment and interact with the community. 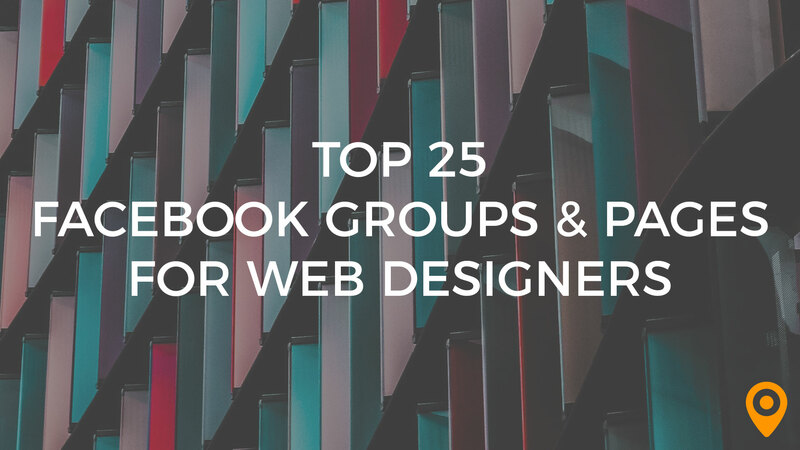 Your most popular blog posts are the most popular topics your customers are interested in. Find a way to create a board related to your popular blog posts, so you can increase your brand exposure and traffic. Type your targeted keywords into a Google search to get ideas straight from the SERPs. You can use Google’s Keyword Planner or Google Trends to find popular topics related to your keywords. After coming up with ideas for your Pinterest boards, keep these tips in your mind to optimize them for the search engine. Use keywords when naming your Pinterest boards. When you are naming your Pinterest boards, make sure to keep it straight forward and include keywords. Add good descriptions to your boards. Board description is a feature that allows visitors to understand more about the content on the Pinterest boards. Plus, it’s a good opportunity for you to optimize your Pinterest account for Pinterest search engine. Use relevant keywords in your description as in the Pinterest board shown below to optimize your boards while giving your visitors a good idea about the content you are pinning on your boards. Verifying your website URL with Pinterest helps you to rank higher in Pinterest search results. 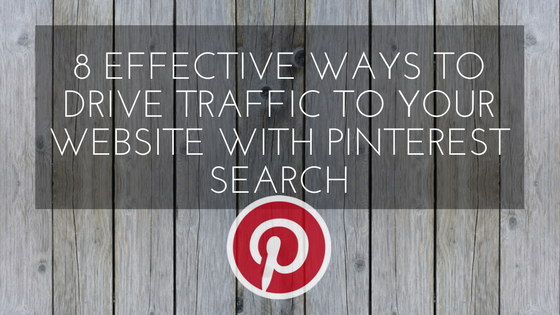 This is another simple but effective tip you can use to get more traffic with Pinterest search. Rich pin is the newest and the most powerful feature of Pinterest, allowing you to include more information with your pinned images. Rich pins can display your pricing details or give your customers a direct link to your website. It also gives you the ability to pin your product listed on your e-commerce websites, such as E-bay, Shopify, Etsy and more. Thousands and thousands of images get pinned every day. If you want to stand out from the noise and attract more visitors to your website, your pins have to be exceptional. Here are some Pinterest pin-facts you can use to make your pins shine brightly. In Pinterest, vertical images perform better. Images or pins with two dominant colours get more repins and likes, in fact, 3.25 times more often than an image with one dominant colour. Images without faces perform well than images with faces. Pins with less than 30 percent background are repinned most often. Photos with dark images are repinned 20 times less often than images with medium lightness. Pictures that contain a mixture of red, orange, and brown are repinned twice as often as blue images. Close up images work well in Pinterest. Talking about the text, researchers shows that images with smooth text give your more results than rough text. Keep in mind to add a good description with keywords, describing the image, when creating your pins. Also add a URL directing pinners to your website (if you’re not already using a rich pin). Repin as much as you can. To do pinning effectively and strategically, you can use a Pinterest management tool such as Buffer or Tailwind. Focus on converting your target market into Pinterest followers. Add a Pinterest button to your website so your website visitors can pin images on your website easily. Pinterest is not just a place people go fantasize about their dream home or outfit. It’s a fast-growing social media platform and viable marketing medium with a diverse group of users looking for quality content. It’s up to you to get the maximum out of this potential opportunity. Don’t miss this chance to reach new and highly-targeted audiences full of potential customers. Try these tips and get more targeted traffic to your website via Pinterest today! Author: Pavithra Premarathna is a freelance writer specializing in digital marketing and the founder of snappyscript.com. She is an expert in digital marketing and helps B2B businesses with writing snappy content and in-depth blog posts on digital marketing topics. Apart from writing, she is in love with cute succulents and scary dogs.